Dress up and click along to a timeless family favourite. Prepare for a creepy, kooky, mysterious and spooky evening as Barry Sonnenfeld’s goth comedy ‘The Addams Family’ (1991) gets a world premiere screening accompanied by a live orchestra playing Marc Shaiman’s imaginative orchestral score, as part of the Royal Albert Hall’s Festival of Film. Go in your best fancy dress and make sure you’ve got your clicking fingers ready. Barry Sonnenfeld’s delightfully twisted comedy fantasy The Addams Family (1991) will enjoy its world premiere screening accompanied by live orchestra as part of the Royal Albert Hall’s Festival of Film! The all-star cast features Golden Globe nominee Angelica Huston as the alluring Morticia, Raúl Juliá as the suave and devilish Gomez, Christina Ricci in her breakthrough role as daughter Wednesday, and the inimitable Christopher Lloyd as Uncle Fester. 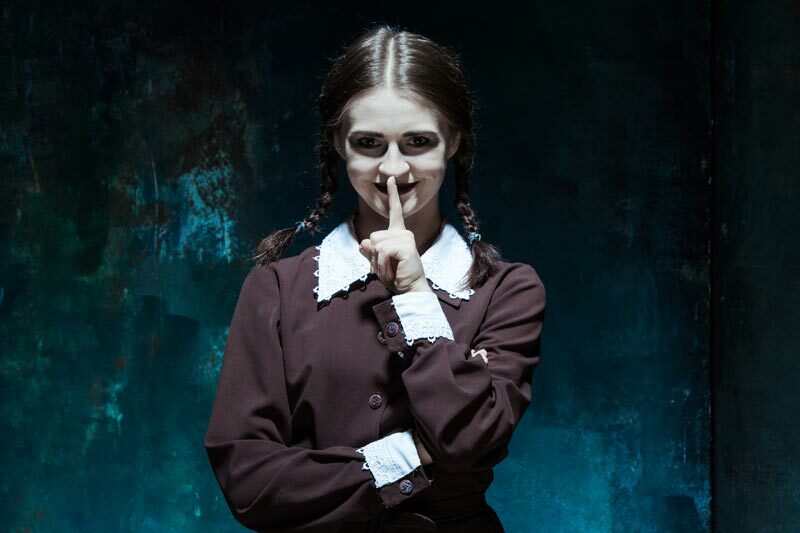 The Addams Family in Concert, featuring composer Marc Shaiman’s charming and imaginative orchestral score, is kooky, spooky, ghoulish fun for the entire family. 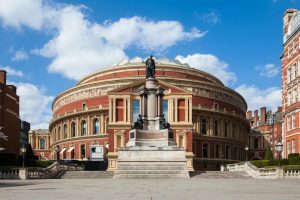 For more information, please visit the Royal Albert Hall. New Cross Inn Hostel is ready to host you while you are in town for this event. To check availability, please click here.